In addition to providing training services, we also operate as a sales outlet for products and equipment within our areas of expertise. This gives us the advantage that not only are we able to provide competitive prices and supply of the products but we are also able to advise and recommend the best products that would suit the required application. We are also available to attend your site to be able to offer further recommendations of the most suitable equipment. Free delivery in Alice Springs. 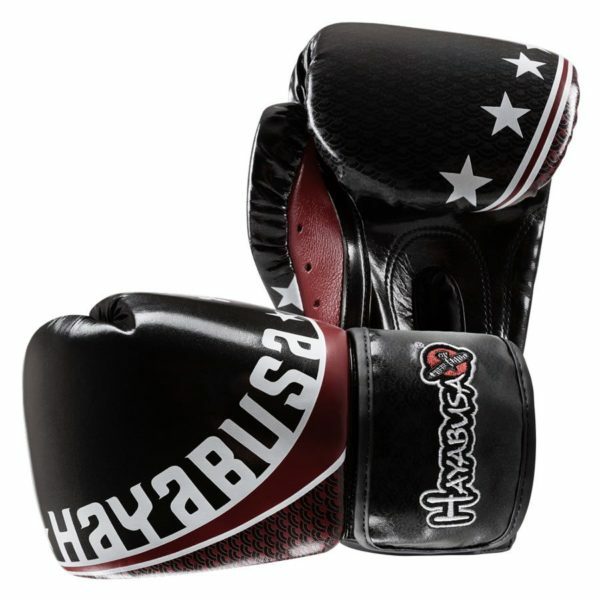 For all other locations, add products to your cart and click on the ‘Request Shipping Quote’ button. 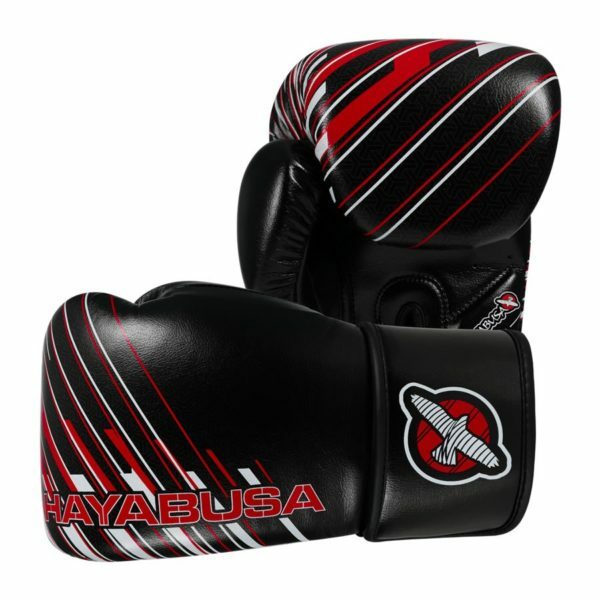 Introducing Hayabusa’s New Pro Training™ Elevate Collection. 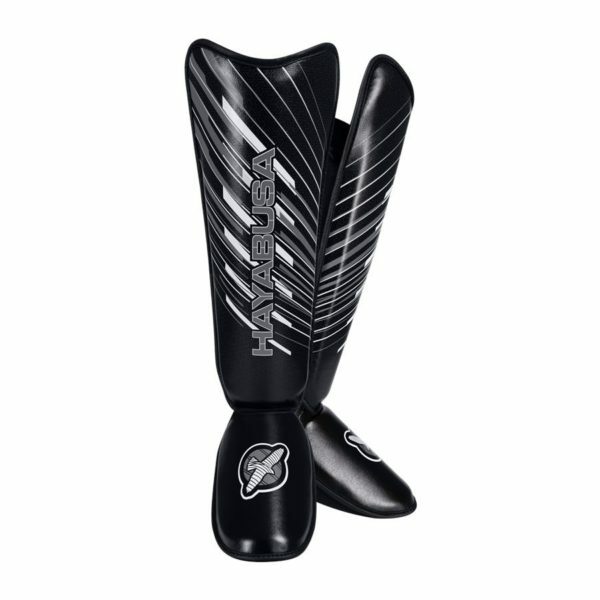 Every element of these pads have been designed to ensure an unrivaled feel for both striker and trainer. 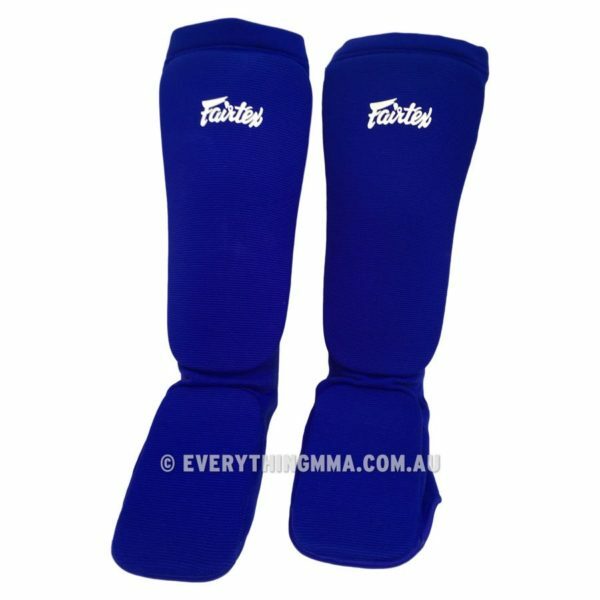 Fairtex Competition Muay Thai Shin Guards have a stitch-free or open system shin and foot protector alleviates the pressure stitching puts on your foot that can cause injuries and uncomfortableness. These can be used in amateur competition as there are no metal loops. Support where you need it. The NEW Ikusa® Charged 10oz Gloves drive performance and support hand and wrist protection better than other gloves on the market. 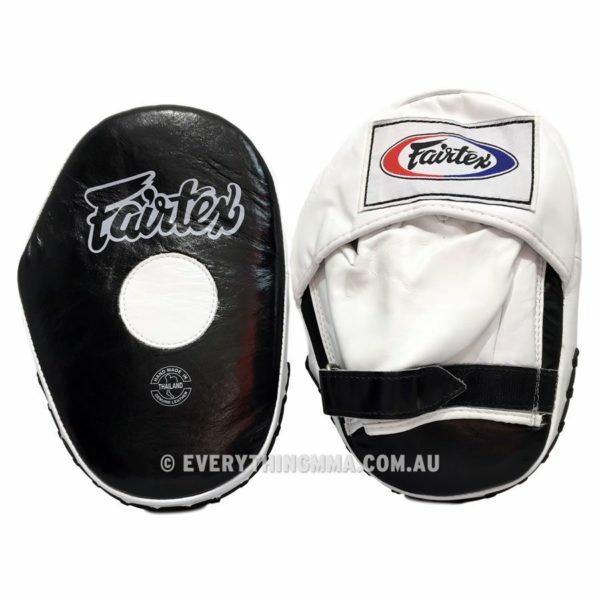 Fairtex Classic Pro Focus Mitts feature extra soft padded hand compartment design for ultimate comfort and to help avoid jammed fingers. 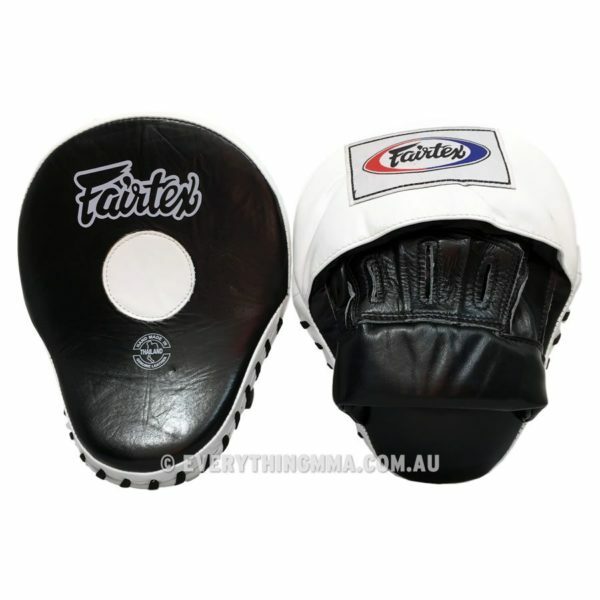 Fairtex Ultimate Contoured Focus Mitts features the unique contoured hand compartment that is ergonomically engineered to fit naturally to the trainer’s hands, minimizing wrist injuries and fatigue during extended use. 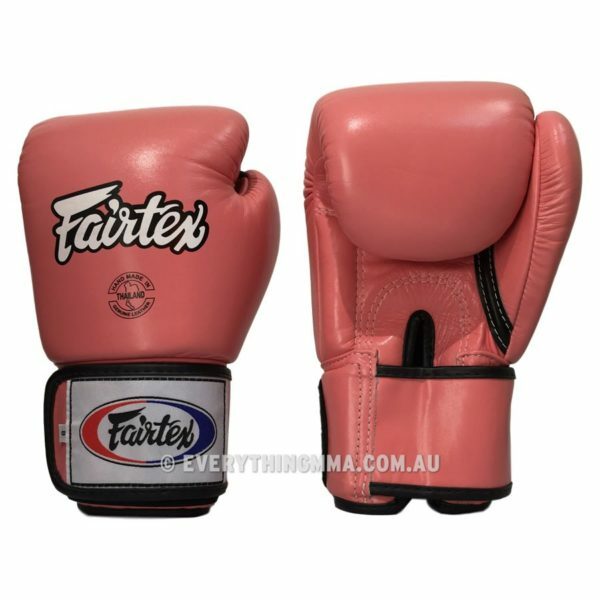 Fairfax Muay Thai Gloves are a brand new design with long hand cuff. 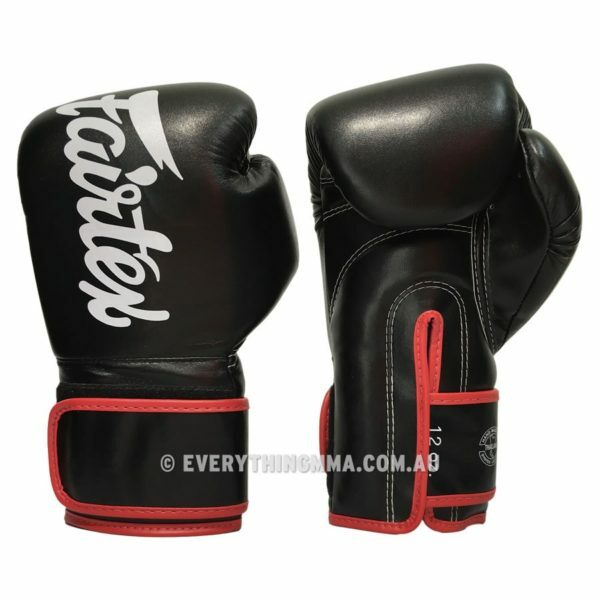 Fairtex Tight Fit Universal Muay Thai Gloves are ergonomically engineered with a unique contoured and tight-fit hand compartment designed to provide a secure and snug fit. 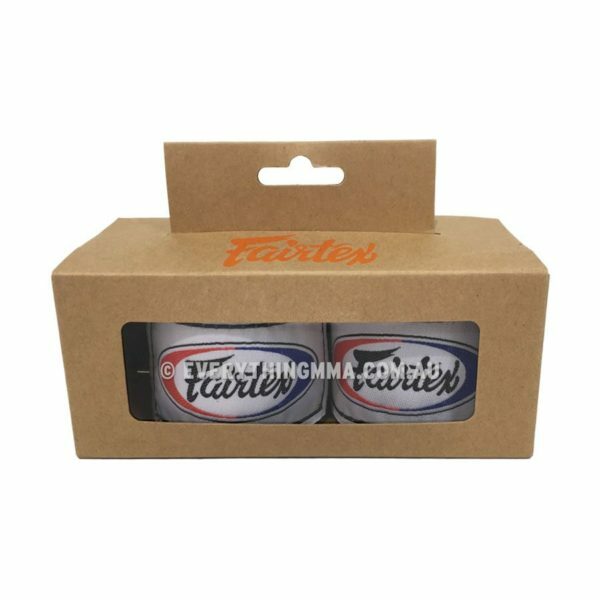 Fairtex Cotton Hand Wraps are semi-elastic wraps which custom fit to each hand for the best protection available. 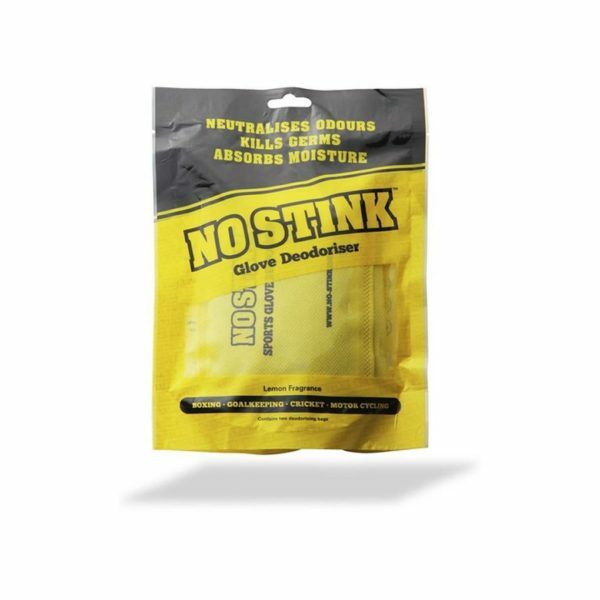 No Stink Deodoriser; the perfect solution for extending the life of your sports gloves, whilst keeping them fresh, dry and stink free! 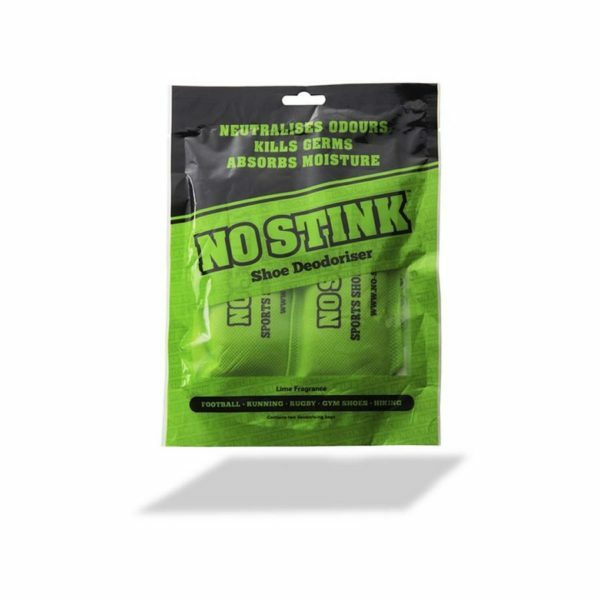 No Stink Deodoriser; the perfect solution for extending the life of your favourite footwear, whilst keeping them fresh, dry and stink free! 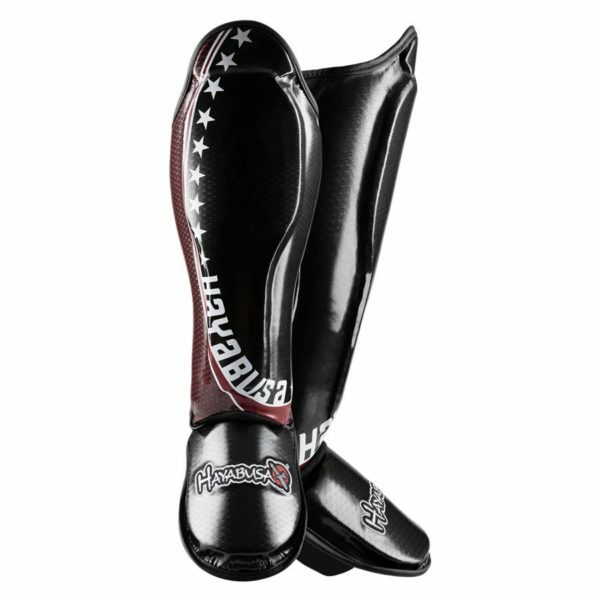 The Pro Muay Thai Shinguards are specifically designed with elevated, pre-curved padding for maximum protection when blocking and executing strikes. 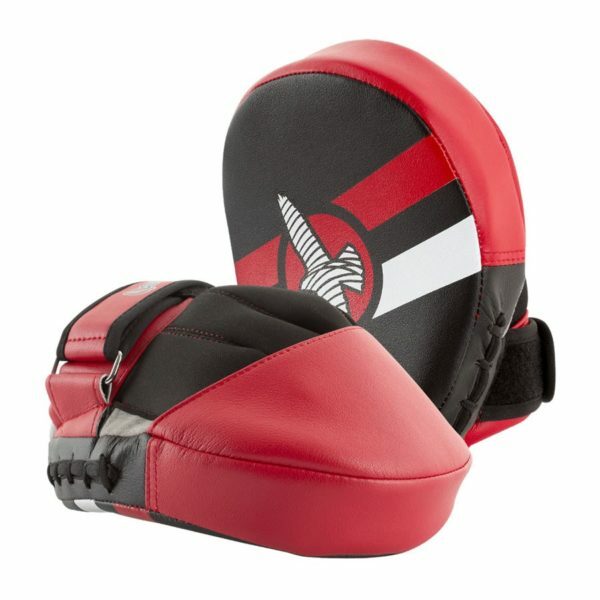 The adjustable straps ensure a secure fit and can withstand the most rigorous training sessions. 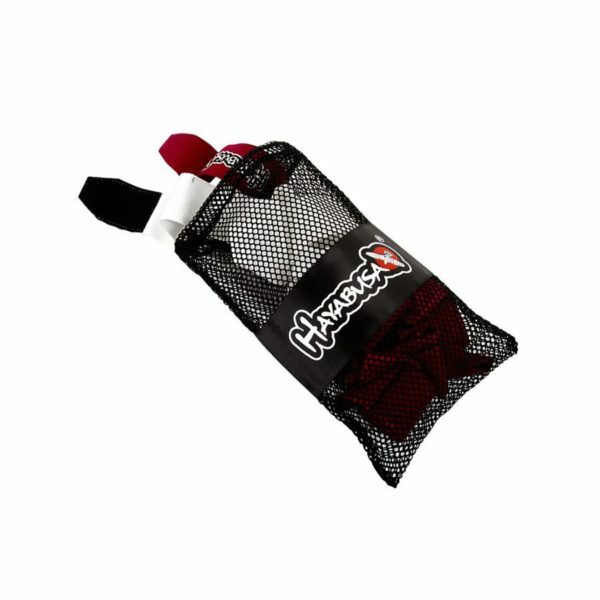 The fully-integrated hook and loop closure optimizes fit, safety and comfort.